Pregnancy loss can be tough for anyone. It can be hard to get information, to find people who understand, who can offer support and a listening ear. That can be even more so for partners of women who miscarry . Often expected to be strong, silent and supportive, you may feel invisible, as if your feelings and needs – whatever they are – aren’t that important. After the loss many partners reacted with feelings of sadness (85%), grief (63%) and shock (58%). But nearly a quarter didn’t share their feelings with their partner, usually for fear of upsetting her more or saying the wrong thing. Those who did share their feelings often found that it helped them both through their loss. Getting support from others was more of a problem. Friends and family might ask how the woman who miscarried was coping, but never think to ask her partner, as Tom describes. Films: In this BBC film, Al, Gareth, James and Simon, share their thoughts and experiences. 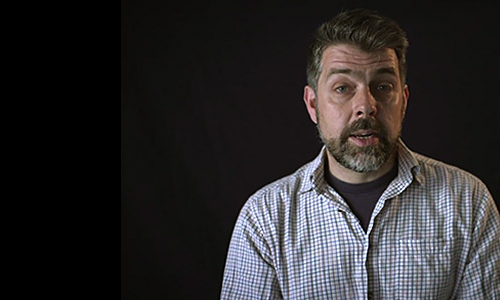 In two short films, Steve McNeil and his wife Tina talk about deciding to try again after a missed miscarriage, and about their experience of talking about their miscarriage with others and how good support from family and friends helped them through. Bill, Peter, Mel, Steve, Nikhil and Mike share their stories* about their partners’ losses (*partners’ stories, voiced by actors). Leaflets: Our ‘Partners Too’ leaflet is written for you, the male or female partner of someone who has had a miscarriage, ectopic or molar pregnancy. Men & Miscarriage is a previous version. Someone You Know provides tips for family and friends on how to support both partners after pregnancy loss. Stories: Longer personal stories written by partners. Images: A series of images, illustrating quotes from partners. Support: Our staffed helpline, support volunteers and online support spaces are all here to help. We’ve used the term ‘miscarriage’ to include ectopic and molar pregnancy, just for ease of reading. Research carried out in 2014 by Dr Petra Boynton, University College London, and funded by a Beacon Bursary. I’m not very good at expressing my feelings, even for a bloke.